The 2018 season ends, Congrats Patriots! The new class of Elite QBs and the current draft order! Week 14 fall out, Coaches on the hot seat, Raiders stadium woes, and more! 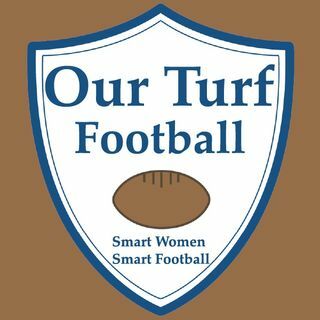 The Our Turf Football Podcast brings you the most up to date NFL news, great interviews, and opinions...LOTS of opinions! Join us!